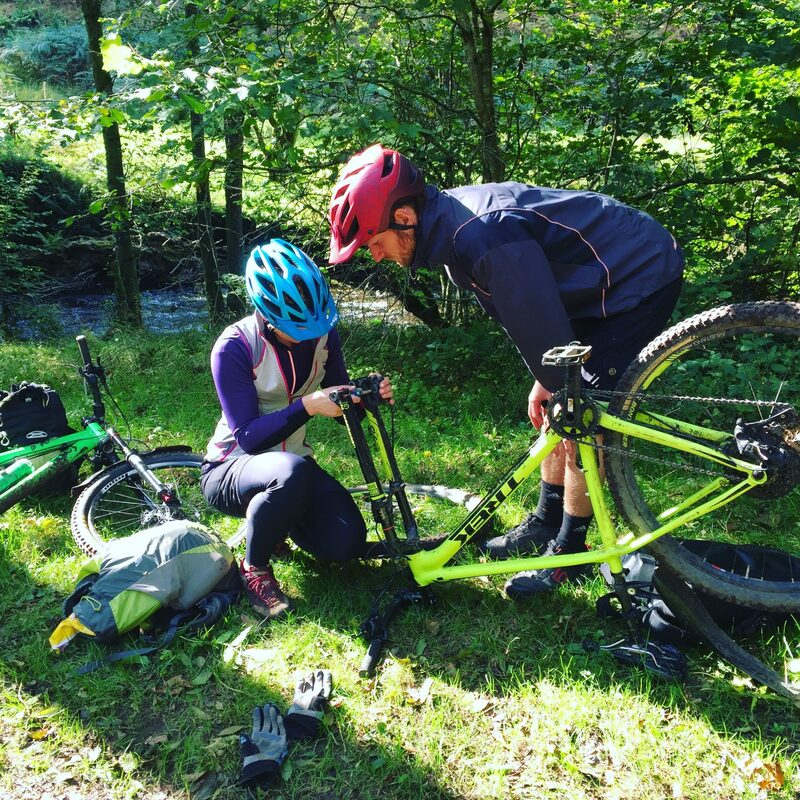 Be a better-equipped mountain biker with these 3-hour bitesize courses in trailside repairs, core skills and practical first aid. WyeMTB has a team of British Cycling qualified tutors who have worked across the country delivering leadership training courses, progressive coaching courses and guided rides. The team have a wealth of knowledge not only in mountain biking but in a host of other outdoor sports also. This experience allows us to pass on up to date knowledge and skills which will help you become a better mountain biker.